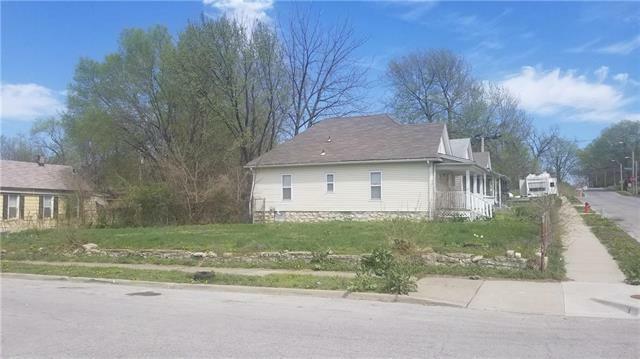 Great Corner lot near the Historic 18th & Vine district. Great for a garden or to build on. Listing courtesy of Century 21 All-Pro. 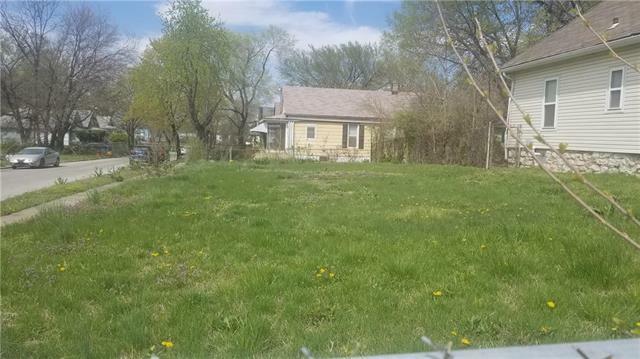 The properties displayed on this website may not be all of the properties in the Heartland MLS database compilation, or all of the properties listed with other brokers participating in the Heartland MLS IDX program. Detailed information about the properties displayed on this website includes the name of the listing company. Data last updated: 2019-04-24T15:44:49.057.